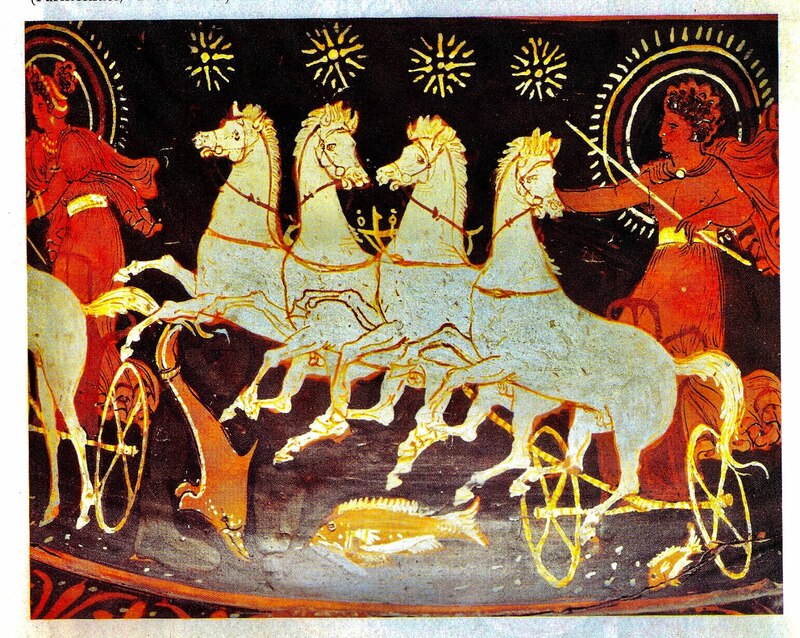 Texas Public Radio Interview, April 8, 2015. The EPA has a reputation as a liberal, green agency working towards conserving our natural resources. But how true is this assumption? Author E.G. Vallianatos worked for twenty-five years at the EPA, which he says he loves, but is not afraid to criticize. 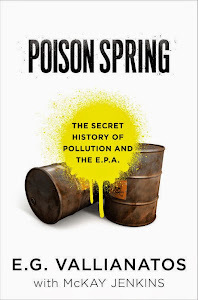 In his book Poison Spring, Vallianatos asks if the EPA shouldn’t be renamed the “Polluter Protection Agency.” Due to scientific evidence indicating high rates of pollution in today’s world, that criticism raises important questions.